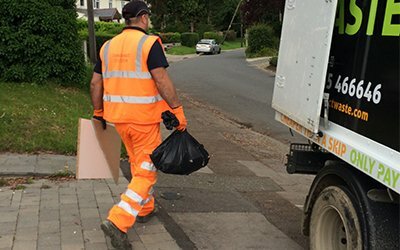 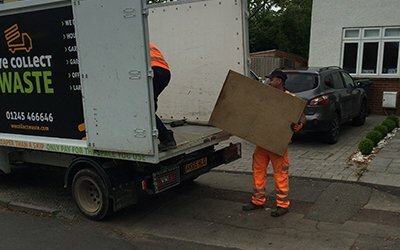 When a property is void it will undoubtedly contain junk and possessions of previous occupants, which is why at We Collect Waste we provide a specialist void property clearance service. 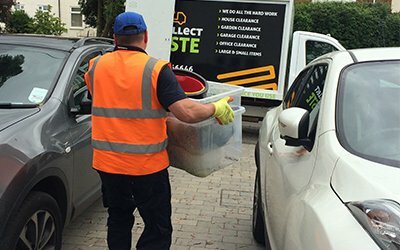 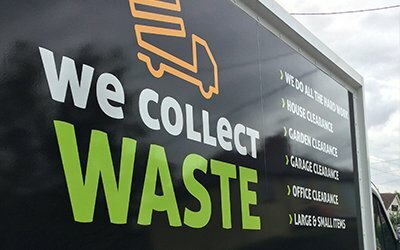 Whether it’s a repossession clearance, clearance for landlords or because the occupant has passed away, our team of professionals will perform junk clearance and waste collection with our dedicated fleet of vehicles as per your instructions. 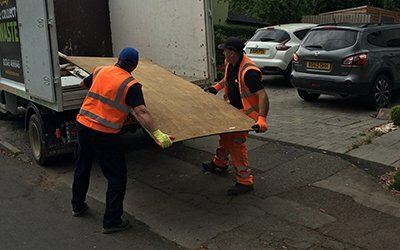 A reliable and affordable service, there’s no inconvenient skip hire involved and you only pay for what we take away. 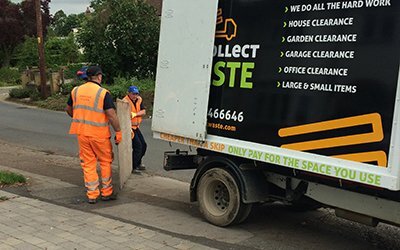 Performing property clearance across Chelmsford, Brentwood, Essex and beyond we’re always on hand to assist you. 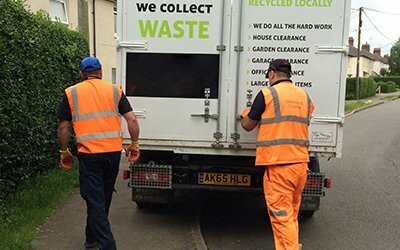 Contact us today for more details on void property clearance and we’ll be happy to arrange a collection at the property you need clearing.